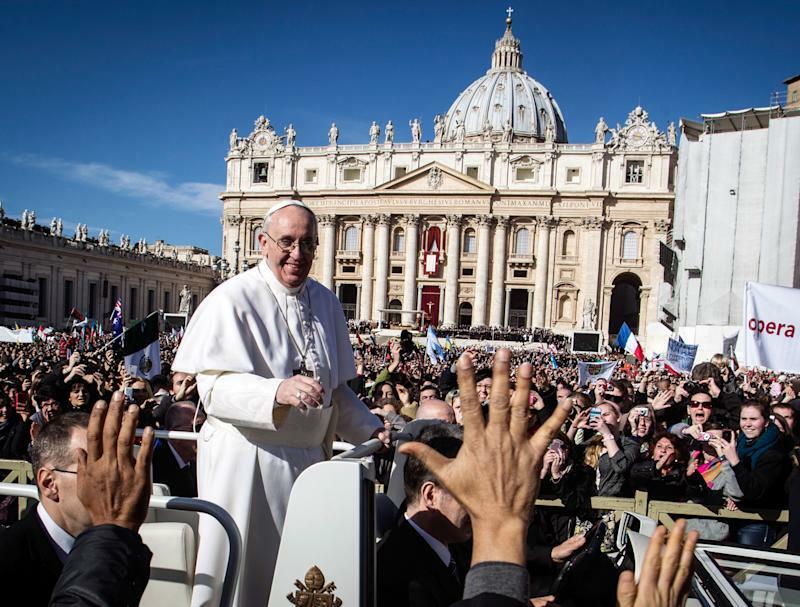 VATICAN CITY (AP) — Pope Francis has promised to continue the Catholic Church's "fraternal" dialogue with Jews and work with Muslims for the common good. Francis met Wednesday with religious representatives from a dozen faiths and traditions who attended his installation Mass a day earlier. The bulk of his comments were directed at Christian groups, particularly the Orthodox who were represented among others by Bartholomew I, the first ecumenical patriarch to attend the installation since the Catholic and Orthodox church split nearly 1,000 years ago. Directing himself to the half-dozen rabbis attending, Francis promised to continue the "useful brotherly dialogue" that has been under way since the Second Vatican Council. He singled out Muslims in his comments, saying he wanted to "grow in esteemed respect" and work for the common good.